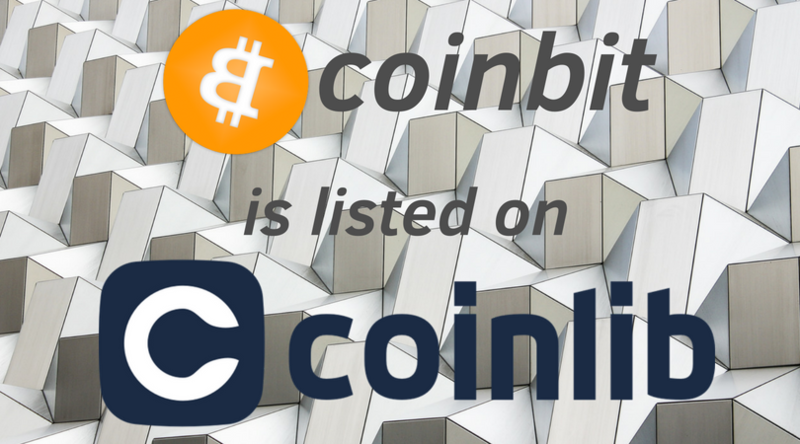 Coinbit is a fork from Bitcoin, so Coinbit blockchain is technically equal to Bitcoin one. 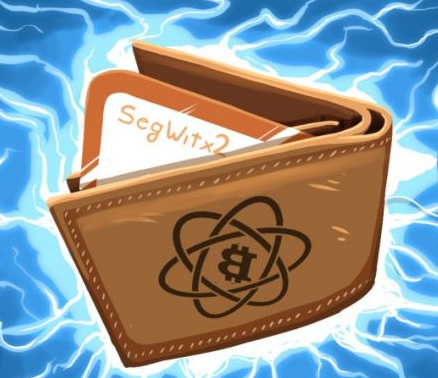 Using all the advanced Bitcoin technologies and advantages Coinbit at the same time suggests to its community building absolutely transparent ecosystem, with reasonable price and organic grow. 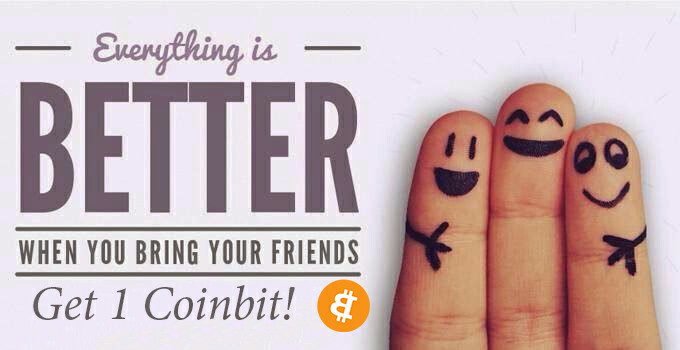 Coinbit uses peer-to-peer technology the same as Bitcoin does. So it is possible to say that Coinbit is a real second chance for all who missed the rise of Bitcoin because we suggest the same capabilities by a more then reasonable price. Our users receive all benefits from the one of the most powerful blockchain system and become essential part of the whole ecosystem. First transaction was done on 3.1.2018. Furthermore, we aim to make the coin recognized as an acknowledged worldwide payment coin. When will Coinbit be tradable on exchanges? The Token is already done and can be offered on the exchanges. All technicals requirements are fulfilled. We are in progress of adding our coin to exchanges so soon it will be tradeable to crypto community. What is Coinbit long term plans? In Coinbit we gathered smart, talented team of people passionate about blockchain and financial technologies. We’ve started our platform and ready to support it on all levels: from technical to marketing things. We are now on the early stage building community on social platforms along with our own community sites, and we are happy with current feedback from blockchain users. We decided to add more fun and try with bonuses, so... we've started airdrop! 4. Get 1 CTB for every friend! 2. Please fill this form to receive reward! And we keep moving forward! I am seriously not a fan of options of this type, I have seen so many come and go. I only believe into putting effort and money into something worthy. It is not hard to see that major options are what we can call worthy. The simplest formula we need to apply is tracking of the news. Just recent stuff came out regarding Coinbase increasing their daily limit, so these are something that does make noticeable impacts.